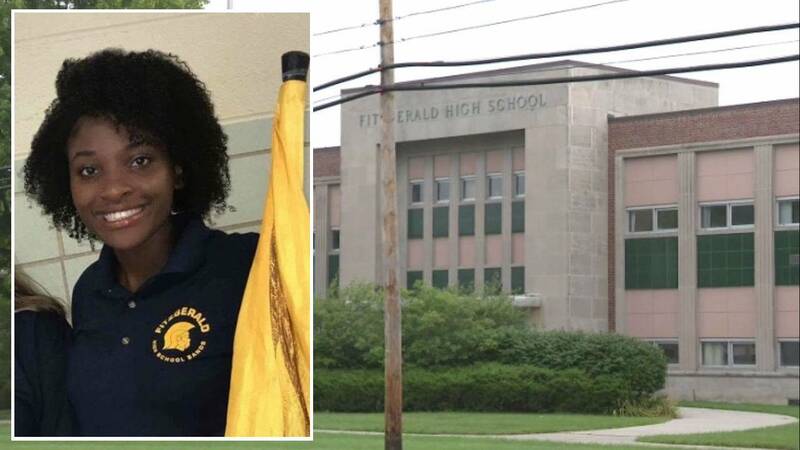 WARREN, Mich. - A funeral will be held Wednesday for a 16-year-old girl who was stabbed to death inside a classroom at Fitzgerald High School in Warren. 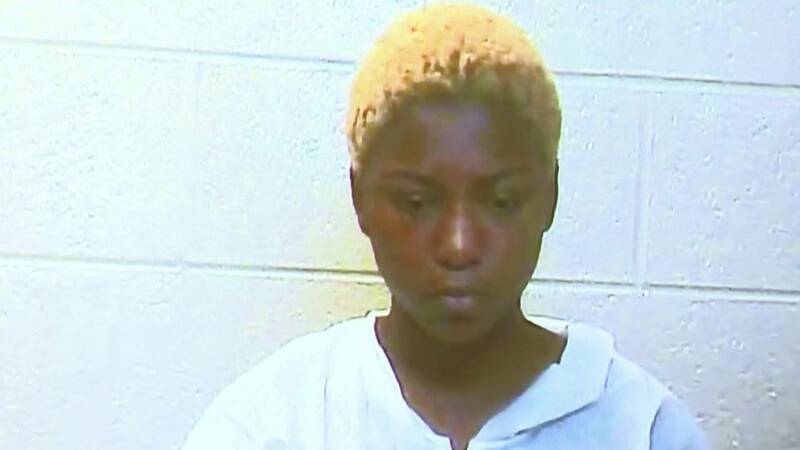 Danyna Gibson was stabbed to death Sept. 12 inside a classroom at the school. The accused killer, 17-year-old Tanaya Lewis, is facing a first-degree premeditated murder charge in Gibson's death. If convicted, Lewis could face life in prison. The funeral for Gibson will be held Wednesday at 11 a.m. at New St. Paul Missionary Church in Warren. A visitation was held Tuesday. Lewis allegedly brought a straight-edge kitchen knife to school and stabbed Gibson two times in the upper chest. Gibson was also stabbed in the heart, police said. 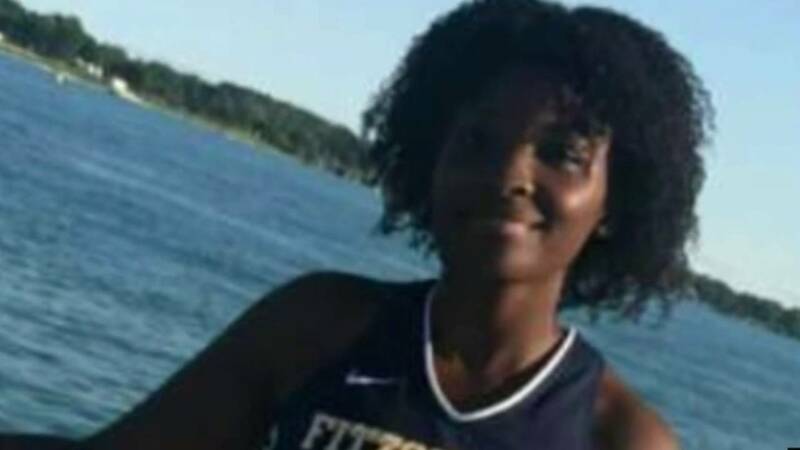 At least 20 other students were in the classroom, and witnesses said Lewis was smiling and laughing as she chased Gibson around the classroom. Warren Police Commissioner Bill Dwyer said a school resource officer attempted life-saving measure on Gibson within seconds of the attack. Gibson was transported to St. John's Hospital and was pronounced dead. No one else was injured in the incident. Police said both Gibson and Lewis were straight-A students and had not been in trouble before. Police say the stabbing was over a boy, and it is possible the boy had a romantic relationship with both Lewis and Gibson. It is unknown if the boy was in the classroom at the time of the stabbing. Dwyer said Gibson and Lewis were friends at one point, but wouldn't comment on when their friendship began to breakdown. Classes were canceled for two days following the stabbing, but students returned to school Sept. 14. Hundreds of people, friends and family, gathered the day after the stabbing in the rain on Fitzgerald High School's football field in memory of Gibson. People close to Danyna said they can't believe they won't see her again. Family members said they are in disbelief that a young student was attacked in class. A student who witness the attack posted to Facebook, "She was killed in cold blood for no reason other than being friends with a boy." Police investigators had Danyna's cellphone and the boy involved in custody. Authorities said they were looking for threatening text messages or social media posts that indicated this was going to happen. "I wanted the best for her," said Preston Gibson, her father. "She got all As, was going to college. She was going to be a valedictorian." Gibson wants closure for his family. "We are taking it hard," said cousin Kateria Burns. "This is shocking to us."